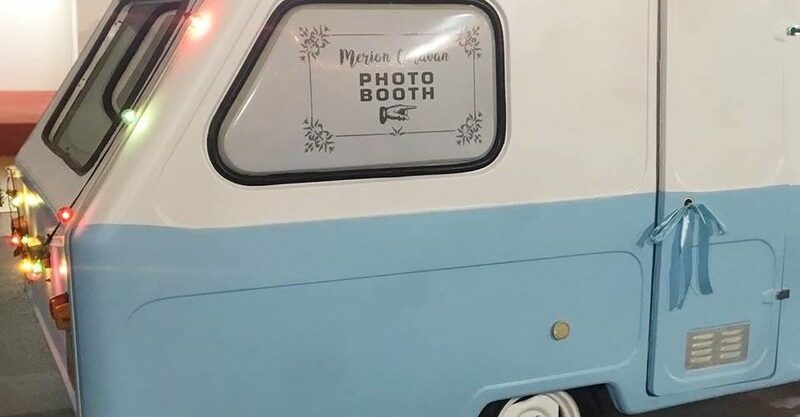 Merion vintage caravan a trailer designed and set up to entertain your guests in a devout and original way. This is a scenario for the photobooth where you can collect lots of cute souvenir photos all printed at the moment. merion will be parked in a corner of your location and will entertain your guests.